How about a little music on the side with your eggplant parmesan? Sounds pretty cool right? For a limited time only, subscribers to the meal-delivery startup Munchery, could order a dinner and a custom-made soundtrack by Google Play Music. 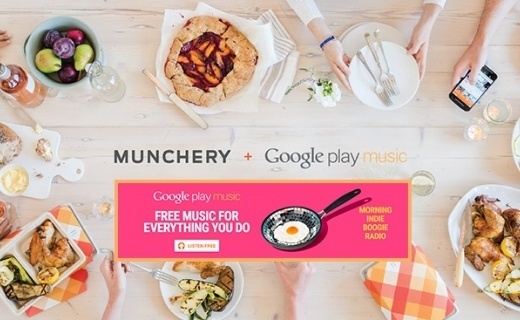 This cool marketing collaboration between Google Play Music and Munchery is a good example of how a brand uses the #PowerOfMusic to create a unique customer experience. The meal-delivery service’s chefs have created custom dinners based on Google Play Music’s radio stations. And it doesn't stop there. Playlists were also tailored around consumers moods, times of day, and activities. Is Taylor Swift the most powerful person in the music industry? She's mega successful, she has millions of devoted fans known as Swifties and has a permanent place in pop culture history, thanks mainly to that incident Kanye West would probably prefer to remove from our memories. Now she has taken on the most powerful tech company and she won! So the question beckons... Is Taylor Swift the most powerful person in the music industry? John Mellencamp seems to think so. 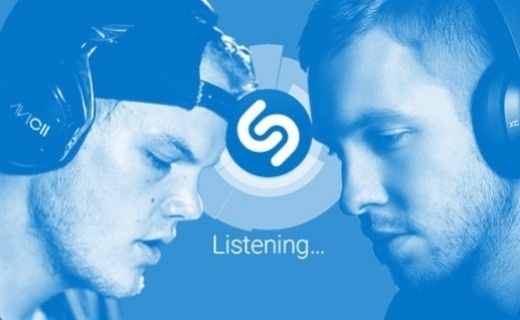 How does Shazam drive up in-app engagement by sharing artist's exclusive content? Shazam is one of the world’s most popular music discovery app’s and is usually thought of by music fans as being one-dimensional, with their identify song’s and leave function. Their latest feature is giving fans the opportunity to see what their favourite artists are listening to. The company is calling this transition from a pure “discovery” experience to a “shared discovery” experience. The app is increasing engagement with users by keeping them within the app for longer periods, a strategy that could ultimately lead to greater ad revenue. In addition, it is possible that it might assist in picking up a few extra “referral” sales if Shazam users happen to love what their favourite artists love. 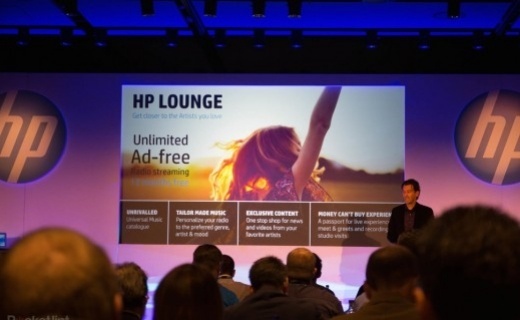 Hewlett-Packard is launching HP Lounge, a music streaming service which will be available for free to consumers who purchase a brand new HP Computer. In a marketing move to make HP computers more attractive to a younger demographic with the inclusion of everyone's favourite pastime, music. HP has partnered up with Universal Music Group to offer all brand new consumers one year of free music to people located in Europe, Africa and the Middle East.